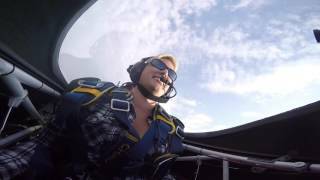 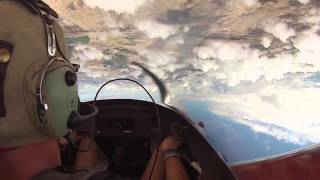 Aerobatic flying in an Extra 3.. 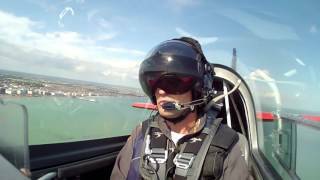 The Blades display at Eastbour.. 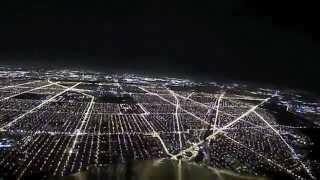 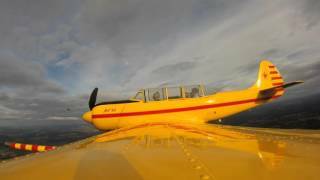 Formation fun flying 3 aerobat..
Antonov AN-2 ~ Takeoff and Lan..
Night Landing Airplane at Chic.. 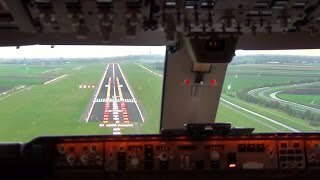 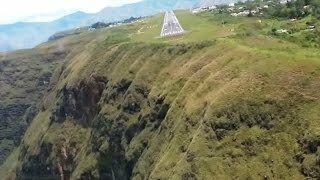 Most Dangerous Landing in Colo..
Cockpit view - Boeing 747-400F..
Peaky Flyer Take off and Landi..
Light sport aircraft landing a.. 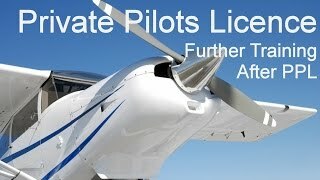 Private Pilot Licence - Fligh.. 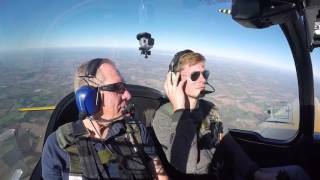 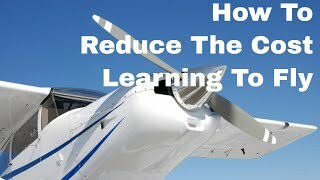 Private Pilot Licence How do r.. 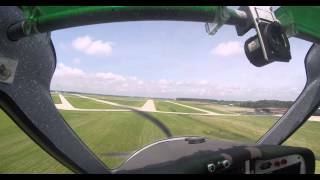 Flying a gyrocopter - The drag.. 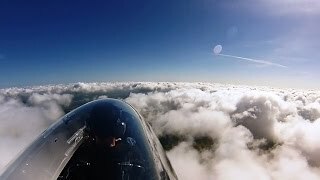 Flying in clouds. 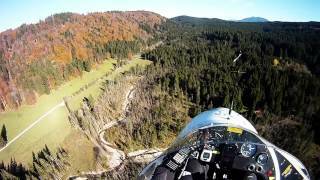 Calidus gyro.. 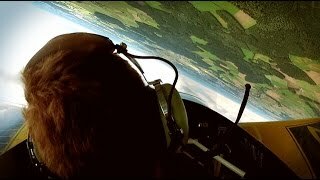 The Highs & Lows of Gyrocopter..